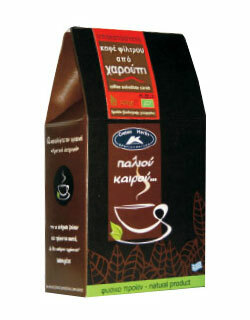 Traditional roasted coffee substitute from carob, for filter coffee, precious food of the Cretans. 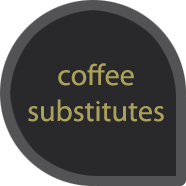 It helps the proper function of the bowel, digestion and weight loss. Rich in vitamins A1, B2, iron, calcium and magnesium. 200gr.